ContactPigeon is all about the true value of analytics and how they can be used to add value to everyday marketing campaigns. The company offers an integrated platform that combines contact management, e-commerce analytics, campaign generator, automation smart-logic and reporting dashboard. 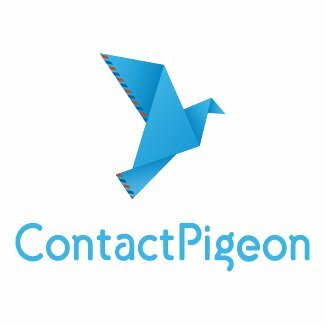 ContactPigeon is a marketing automation platform that combines contact management, e-commerce analytics, campaign generator, automation smart-logic and reporting dashboard.